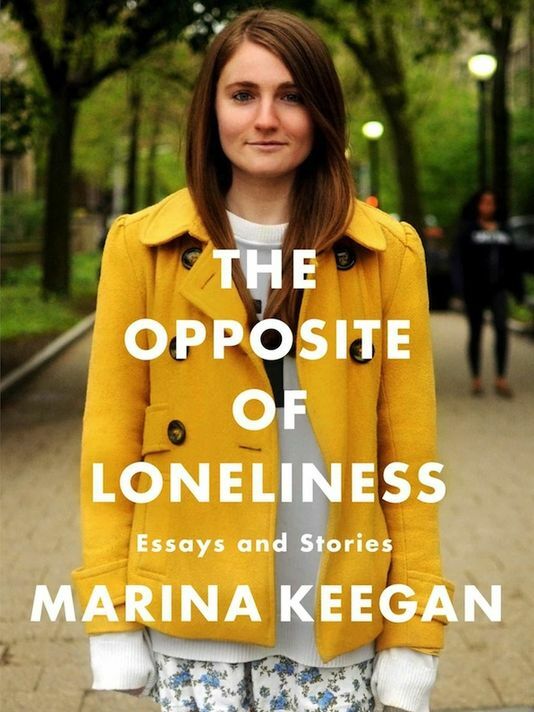 The Opposite of Loneliness is a collection of essays and short stories by the very talented Marina Keegan, who died in a car accident only days after graduating from Yale in 2012. This book reading will show work that is insightful, youthful, and uplifting while acknowledging profound truths about the human experience. Moderated by literary critic Colleen Davis from Cleaver Magazine. A reception will follow a book signing by Marina’s mother, Tracy Keegan. Please let us know here that you are coming.